Steve is the Operations Manager for Cougar Systems. He has been with Cougar USA since 2007. 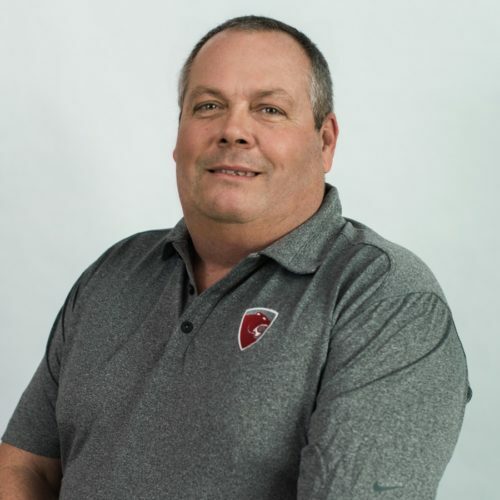 He brings over 24 years of experience in the Power, Cogen, Plant Utilities and Marine markets and 12 years Commercial HVAC experience to his role here at Cougar USA. Steve has worked in all aspects of production, including shop floor, field service, repairs and sales. He has performed field control work at fossil/nuclear power plants, petrochemical plants, refineries, shipyards, food processing plants, office buildings, universities and hospitals. Steve is a native Texan who is married with three children and one grandchild. His favorite hobby is fishing.